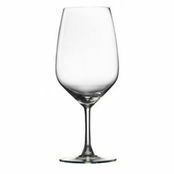 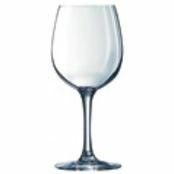 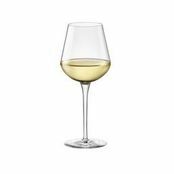 London Wine Glass 640ml is also available in the following variations of colour or size. 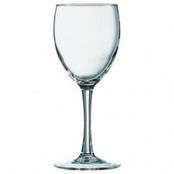 Below are other products that are similar to London Wine Glass 640ml. 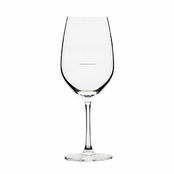 Everyday high quality glass for ideally red wine with a capacity of 640mls. 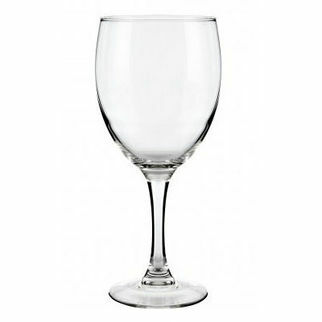 A very standard yet stunning high quality red wine glass. 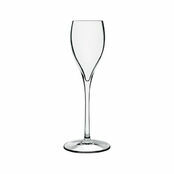 Suitable for any establishment and will blend in really well with other glassware already in use. 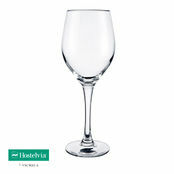 Hostelvia are a brand well known for making superior glassware that is modern stylish and very versatile.